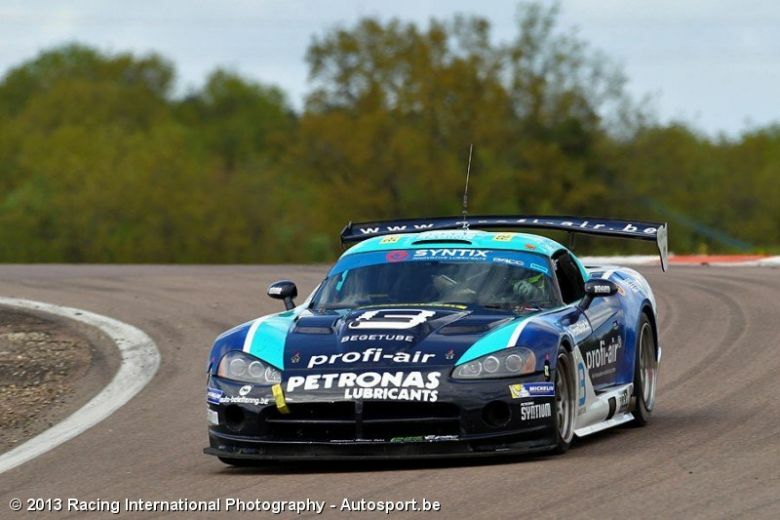 The Viper ran a couple of races in the Supercar Challenge in 2012 and the BRCC in 2013. It is GT3 regulation compliant with upgrades up to 2010 and very fast. Features: 8.3L V10 Emco sequential gear box Drexler differential 120L Fuel tank, FIA approved Motec data system Comes with spare wheels and some other parts. Please contact me for more info and pictures.